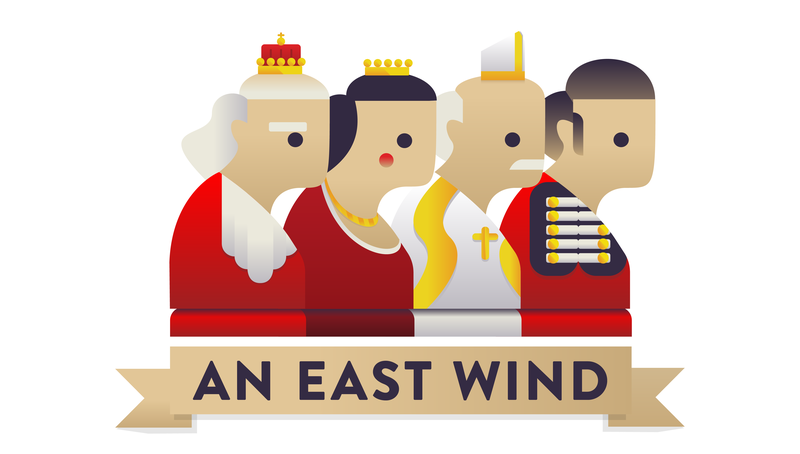 A collaborative storytelling experience built with Historic Royal Palaces and Seth Kriebel where players follow the story of the Glorious Revolution and the over throwing of James II. 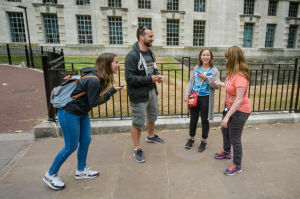 Located at the site of the now lost Palace of Whitehall, players must retrace the movement of members of the kings household, each with their own agenda. Players select from one of four characters and choose their path through events. 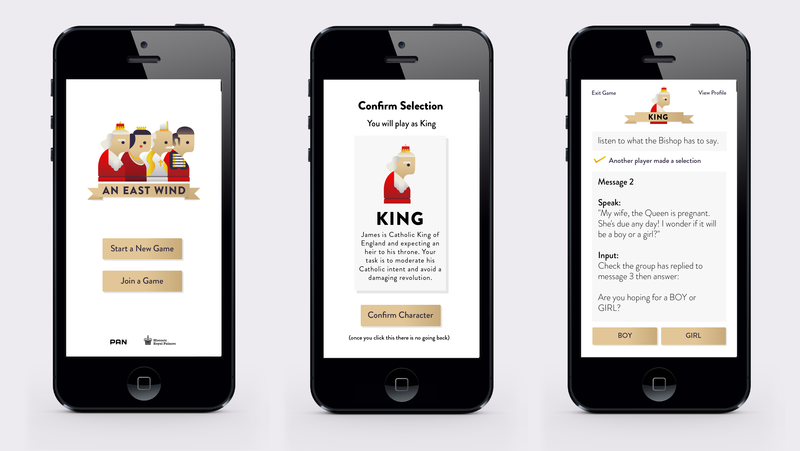 Content is delivered using a four way synchronised mobile application where the choices made affect the story. 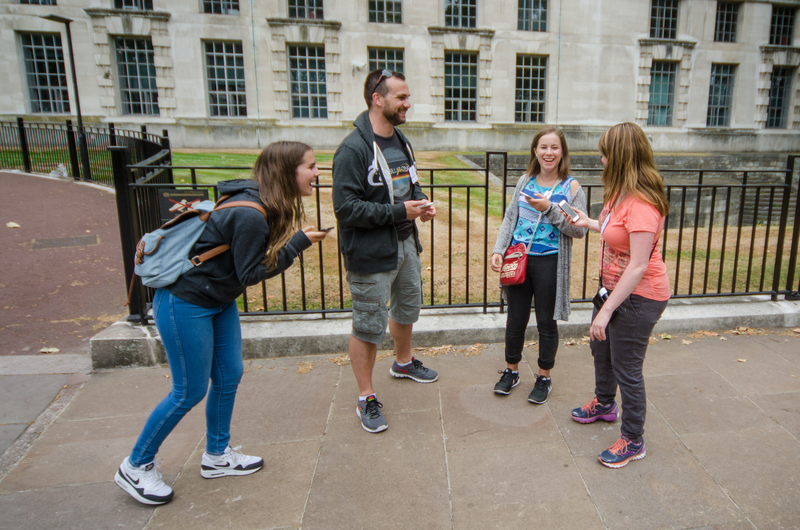 Each player is entrusted with recounting their character’s perspective on events to the group, but how much will be revealed… and who will commit the ultimate betrayal? 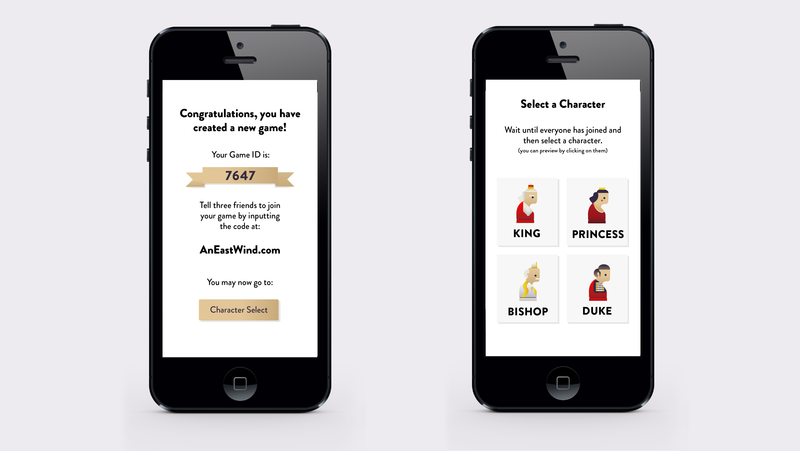 The application synced the inputs of all four players to determine the stories development.